Sputnik: Do you think that these athletes will now be able to participate in the Olympics? What’s the process for them to get approval to do that? Emmanuel Kilchenmann: That decision does not formerly mean that the athletes could now participate, because you have to be invited by the International Olympic Committee and in that particular element the IOC can still not sanction, but 'disturb' a little bit the accreditation of the different nations. 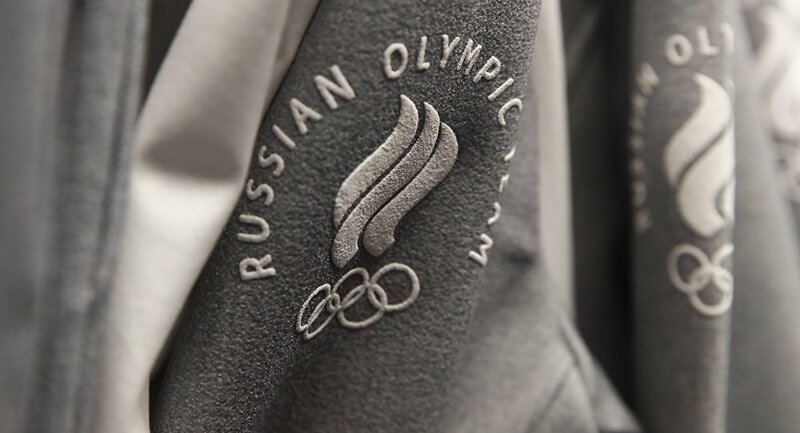 You know, the Russian Olympic committee is excluded, all the Russian athletes will participate under a neutral flag and therefore, the IOC has still the ability to make their way to the Olympic games of PyeongChang very difficult. Now I think that time is running out, but the possibility to appeal to the IOC is very, very tight. Because the next level after the CAS [the Court of Arbitration for Sport] is a very particular lawyer question, and you cannot appeal everything. It will be very difficult to win the appeal, but they can win time. As little time is left, that could be a possibility still to push hard on the Russian athletes. Sputnik: Could you tell us how ground-breaking is this ruling? Have there been precedents at all? Emmanuel Kilchenmann: It’s a completely new land. There are two big rules to sanction athletes over violation of the anti-doping rules. First is the direct evidence when you clearly have two positive samples. With the indirect theory that’s much more difficult. The indirect evidence theory is based on indirect testimony, but one testimony is not enough. You have to get a density of indirect evidence that proves without reasonable doubt that the athletes were doped. That’s all the problem of the McLaren report. It’s only based on only one whistleblower, Grigory Rodchenkov, and therefore I’m absolutely convinced it will be a pleasure for me as a lawyer also to read this decision, to follow the reflection of the judges, because one whistleblower is not enough to have indirect evidence-based sanctions. For the rule of law, and also for the security of athletes it’s absolutely important and a really security-basing decision that the CAS took. Sputnik: What’s your take on the reason for the Russian ban in the first place, and do you think this was a politicized decision? Emmanuel Kilchenmann: I am not sure. I would not say that it is a political reason behind. It’s more likely a coincidence of facts coming together, starting with the whistleblower, Rodchenkov, that was credibly heard by a person who probably doesn’t like Russia very much, like Professor McLaren. Just one example: professor McLaren said in the procedure when he was asked why he hadn’t turned to any other Russians for testimony, that from his life experience, one could not trust a Russian, which is a pure discrimination. The views and opinions expressed by Emmanuel Kilchenmann are those of the speaker and do not necessarily reflect Sputnik's position.